Live Creating Yourself. 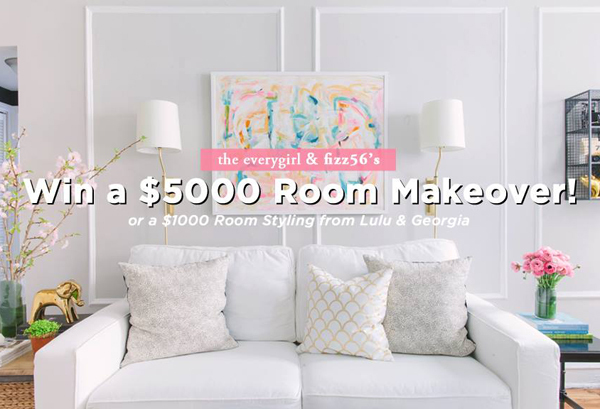 : GIVEAWAY: Win a $5000 Dream Room Makeover! Runner-up Wins a $1000 Room Restyling! What a great giveaway! Can't wait to enter!